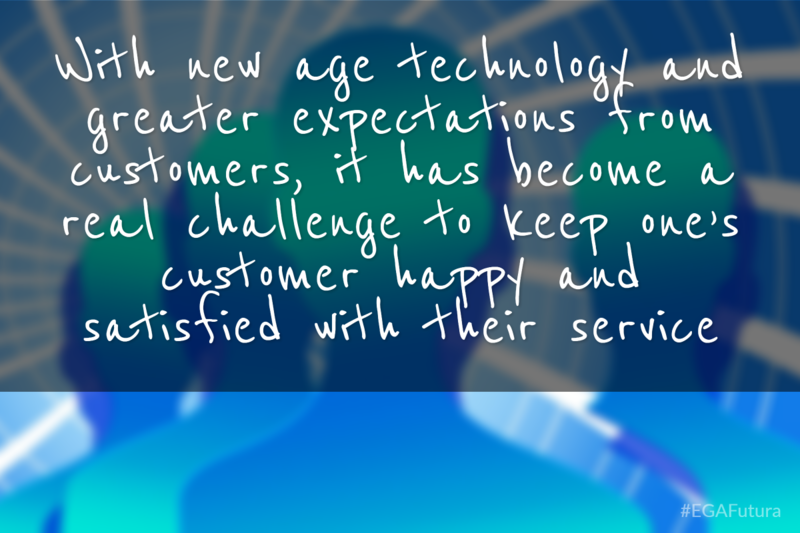 Customer Service has never been a more prominent field than it has become in recent years. So what can be done differently to gain one’s customers’ confidence when the entire world seems to be running around looking for a million ways to do just the same? Here’s the know-how. In this article, you can learn about the five different and unique ways to keep customers coming back for your services. There is no hard and fast rule to a great Customer Service Software/ System, but it is good to follow these simple techniques and see if they work out just fine, or take one all the way to success because of the remarkable ease with which it performs. What is the sector that’s going to use the software? What are the essential features and tools required? What features are completely unique about this sector that needs to be taken care of? What kind of database is necessary to handle the system? What are the details that need to be stored and sorted in the database? What essential features may be necessary to add to the software in the coming 5-10 years? Once these have been sorted out, the designing of the Customer Service Software is easy. It is important to have scope for further improvement in the software. While designing the software, it is essential to keep in mind that the needs of the systems will change in the coming years, so it is best to have ample amount of space for further development in the system. This is a rather great way to start using the Customer Service Software. Once the software has been designed and launched, it is a good idea to get people to use and review it; noting their experience and improving the system all the while. This not only prepares one to improve the system, but one gets a fair idea of how it will be when used by real-time customers and thus, the probable problems that they may face. The productivity of the software depends a lot on its usage, and keeping track of the usage can help one in discovering the problem areas and resolving them. It's best if you can find people who belong to different cultural backgrounds and have them use and review it for you; for then you get a true sense of the software’s reach and ease of usage. Sometimes, the improvement can be as easy as changing a few codes to get the features to perform right; sometimes one may need to redesign their screens so as to minimize the number of screen-flipping one’s users have to do. One can make screen navigation easy to get through a lot of issues in the first place. It saves a lot of time if all the information needed is presented in easily navigable screens in the necessary flow of sequence so the customer doesn’t need to make too much effort to find something that’s needed during any particular process. Nothing can be more frustrating than taking too much time to sort out a problem faced by a customer. In such a case, it is easy and preferable to come up with two ways ­– One, the easy and temporary solution; the other is the permanent solution. The immediate solution is to take care of the customer’s problem instantly, so the customer is immediately relieved. And then, proceed to the next step which takes care of the particular problem permanently. This includes using tech support and making the software able to detect and resolve similar issues, including a rare cases list to the existing setup program so it can detect the anomalies every time these occur in the future. When working on a Customer Service Software, it is very much essential to make the system easy to access information. These days, using the right marketing and sales tools can help one achieve that fast access to information stored on the database. Easy information access has been an issue with Customer Service Software for quite a long time, and developments have been made over time to make the system at par with the requirements of the customers. So when designing a system, it is important to ensure that one doesn’t need to keep the customers waiting while they access the database. 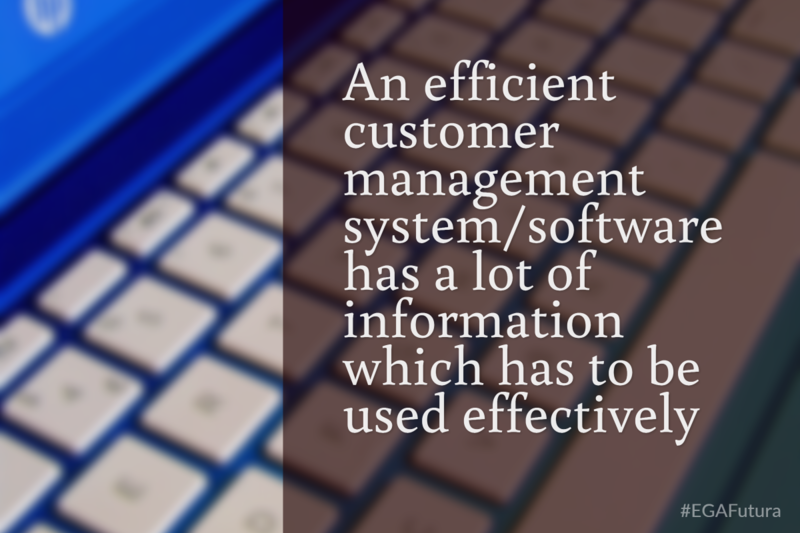 An efficient customer management system/software has a lot of information which has to be used effectively. 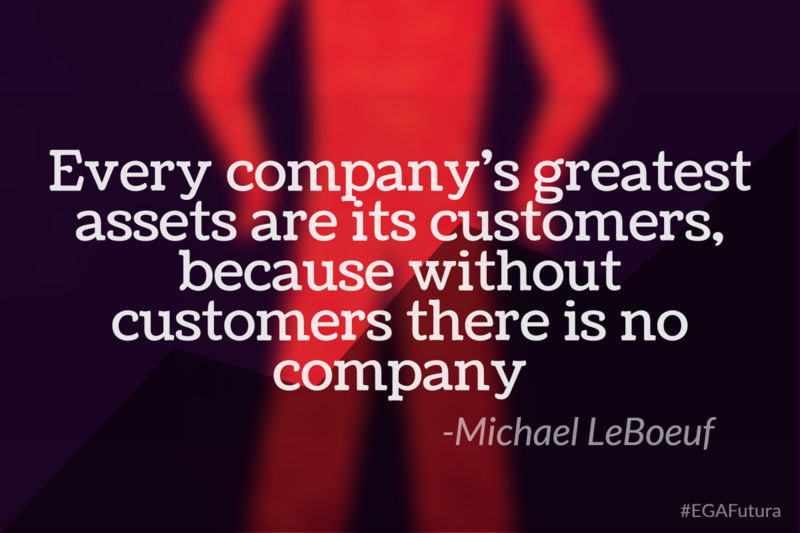 Developing the system in order to use the information effectively is the key to a good Customer Service Software. When designing the workflow, one needs to make sure that the tools and features used in the software enable the implementation of the information effectively throughout the system. Following these five simple ways, one can ensure that everything runs smoothly for the customer while they're trying to get a service. Each sector has a different set of customers and so, keeping in mind their needs helps a lot in designing the right system that can function at par with their expectations. Also, having the scope to improve the system for further needs in the future makes the system flexible and open. The ultimate key to design a good Customer Service Software is to make sure that the system is still valid and good to use after a decade in the business. Having the scope for further improvement and eradicating the unwanted issues helps shape an efficient system.